Southern California has been bringing a multitude of flooring products Santa Clarita Valley and beyond, for over 37 years. Over those years, their goal has been to bring diverse tile options to the varying tastes of their clientele. California Tile offers ceramic, porcelain, natural stone, medallions, mosaics, pool tiles, glass tiles, and metallic tiles from top manufacturers and quarries around the world. This licensed and insured business guarantees that their quality products will last for a long time and come at affordable prices. 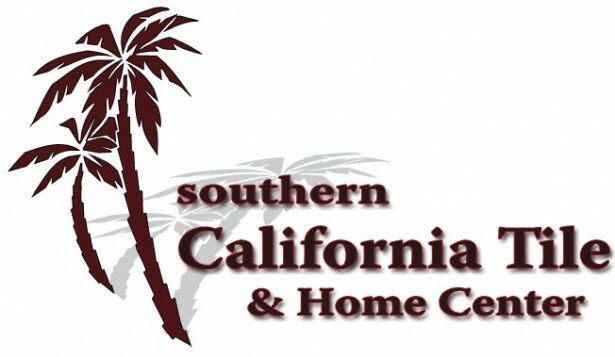 Come to the 2017 KHTS Home and Garden Show in Santa Clarita, CA this year and visit their booth! Because Southern California Tile is privately owned, they have the luxury of being able to source the tile of your dreams for if you cannot find it in their expansive showroom in Newhall. Southern California Tile & Home Center also installs marble and granite slabs that the customer can select at local slab yards. Southern California Tile prides themselves on their service being as personalized a process as possible, interviewing each customer to determine their specific wants and needs. You can have faith that the staff at Southern California Tile will walk you through every step of the selection process to guarantee that you find a material that meets your standards. Southern California Tile has the means to provide you with the best possible installation, from countertops to backsplashes to floors and subfloors to showers and tub surrounds. In addition, Southern California Tile also stocks Custom Building Products’ line of tile adhesives, mortar, grout, thin set and additives. Their proven system for tile or stone installation provides confidence that the project will go smoothly and end with professional results. If you are in need of an installer, you can rest assured in the knowledge that they are affiliated with some of the best installers in Santa Clarita or if you already have a contractor, Southern California Tile is able to work with your contractor. Southern California Tile also carries a full line of stone care and maintenance products. The DIY enthusiast will find a full range of tools and accessories including: sealers, setting tools, sponges, cheesecloth, backerboards, stone-look switch plates, and soap dishes and shampoo shelves for bathroom tiles.